Grab your hats! 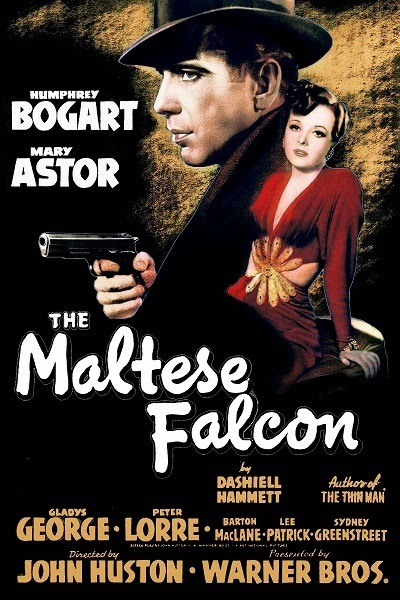 Tim, Chris, and Sarah are going to talk about the black bird as we join the hunt for 1941's The Maltese Falcon. Warning: This episode contains explicit language, spoilers, and people who like talking to people who like to talk.